Three suspects with alleged links to the Islamic State terrorist group have been arrested in Berlin. Prior to the arrests - a mosque, which Christmas market attacker Anis Amri frequented - was raided, according to media reports. Berlin police arrested three people late Tuesday, the Bild newspaper reported, citing the prosecutor’s office. German security agencies are reportedly investigating an alleged “state-threatening” offence, however it remained unclear whether the suspects had any concrete plans to carry out an attack in Berlin. All of them are being investigated on suspicion of radicalism and links to Islamic State (IS, formerly ISIS/ISIL) terrorist group. 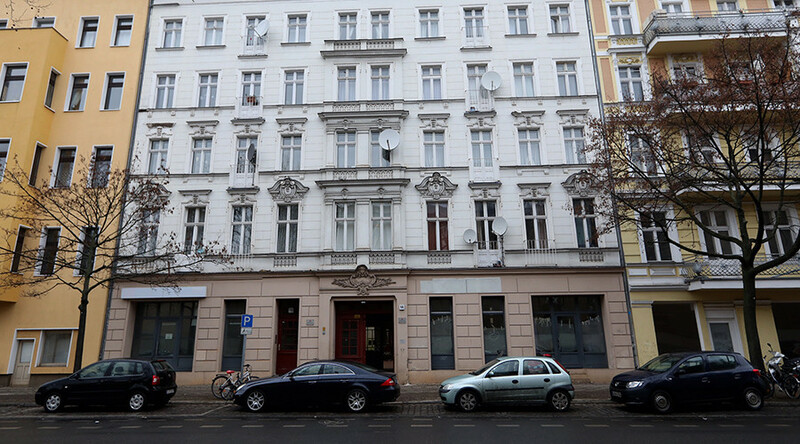 Shortly before the arrests, Berlin’s Fussilet 33 mosque was reportedly raided by the police. All three suspects were nabbed close to the vicinity of the mosque, according to the newspaper. Berlin Xmas market attack: Impossible to prevent or security failure? It is not the first time the mosque in question has been targeted by German security forces. Berlin police raided the prayer house in December following the bloody Christmas market attack, which claimed 12 lives. The authorities obtained evidence that the attacker, Anis Amri, frequented the mosque, and his mobile phone video where he swore allegiance to IS, was filmed only some 600 meters away from it. In addition, CCTV footage showed the Christmas market attacker visiting the mosque some eight hours after the massacre. The police however, did not release any evidence of the terrorist being in contact with the Fussilet 33 mosque visitors and preacher, or getting any help from them. Germany and Europe as a whole have seen a surge in radical Islamism-related terrorist attacks amid the ongoing migrant crisis. Modern terrorism in Europe has shown different forms and started predominantly with terrorist actions by organized extremist cells, such as the November 2015 Paris attacks which claimed 130 lives and left around 400 injured. Another example of a coordinated attack was the March 2016 bombings in Brussels. Security services are also facing the growing menace of lone-wolf attacks, which could prove to pose an even a bigger challenge. Potential perpetrators can get radicalized on their own, or can be influenced to act independently by radical preachers. Such suspects do not have clear connections to terrorist organizations, and are almost impossible to be tracked and apprehended. 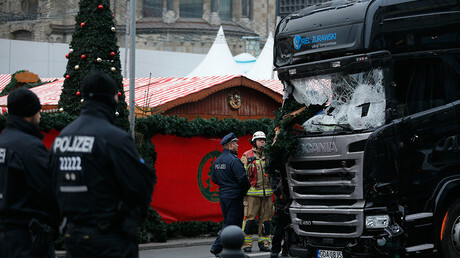 The Nice truck attack, which killed 86 people and injured over 400, and the Berlin lorry rampage just before Christmas have clearly shown the challenge of preventing such attacks.